If you’re an author or artist, would you rather make your work available exclusively at one location? Or everywhere? Do you want people to share it? How much control do you want about how people share it? Should you use Digital Rights Management? This handy infographic that provides a snapshot of the current battle map of the war on piracy. It may help you think through your position on Digital Rights Management. If you’re a publisher or producer, should you make your content available only on your own proprietary platform, hold your breath and hope that you gather the most eyeballs and associated revenue? Or make it ubiquitous, and risk turning it into a commodity? If you’re a author or artist, you might consider pretending you’re a publisher or producer, and answer the question again. And vice versa. Would you have a different position on the matter? Does this infographic help you figure out your position or give you analysis paralysis? 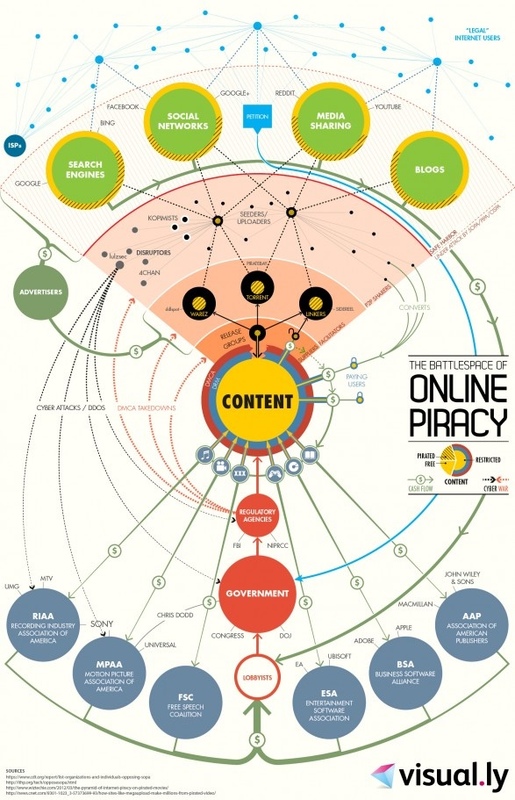 This entry was posted in media and tagged DRM, infographic, media, Piracy on October 8, 2013 by instantchip. Today I’d like to “leak” to you a very cool project I’m doing with a dear friend of mine, David Kinnaman (@davidkinnaman) president of Barna Research (@barnaresearch). 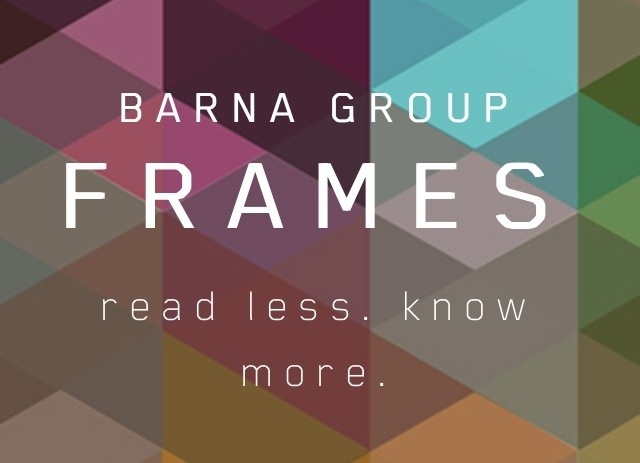 The exciting project is called Barna Frames, which is a revolutionary annual book series that will explore big trends in culture. A note to those who might not yet be familiar with “the Christian space”: 78.4% of Americans (Pew Research) are self-described Christians and Barna has a 91% brand recognition in the North American church. Greater Expectations by Claire Diaz-Ortiz (@claire), social innovation leader at Twitter, discusses finding contentment in an on-demand, all-access, always-on age. Multi-Careering by Bob Goff (@bobgoff), founder of Restore International and a partner in the D.C. law firm Goff & DeWalt, looks at how to do work that matters at every stage of your journey. Schools in Crisis by Nicole Baker Fulgham (@nicolebfulgham), founder and president of The Expectations Project, examines the nation’s public education crisis and how Christians can help—whether they have kids or not. The Hyperlinked Life by Jun Young, founder of ZUM Communications and David Kinnaman, president of Barna Group, explores how to live with wisdom in an age of information overload. Wonder Women by Kate Harris, executive director of the Washington Institute for Faith (@TWI_vocation), Vocation, and Culture, looks at navigating the challenges of motherhood, career and identity. Becoming Home by Jedd Medefind (@JeddMedefind), president of the Christian Alliance for Orphans, shows how Christians can lead the way to solving the orphan crisis through foster care and adoption. Sacred Roots by Jon Tyson, (@JonTyson) lead pastor of Trinity Grace Church in New York, makes the case for why church matters. Fighting for Peace by Carol Howard Merritt (@CarolHoward), writer and Presbyterian pastor, and Tyler Wigg-Stevenson (@TylerWS), Baptist pastor and founder of the Two Futures Project, a movement of Christians for the global abolition of nuclear weapons, calls for Christians to examine their comfort level with violence, and their responsibility for creating peace. 20 and Something by David Kim (@dhkimnyc) of the Center for Faith & Work at Redeemer Church in New York, looks at the new economic, relational and spiritual realities of being “twentysomething” and offers ways of finding rootedness in this unstable —but critical—decade of life. Here’s the really cool part… We don’t yet know what the title, author, or even the subject is for the 10th Frame. So, we’re calling it, “The 10th Frame.” And, you might be the author. That’s right. We are looking for new voices to identify and lead conversations about other important trends. 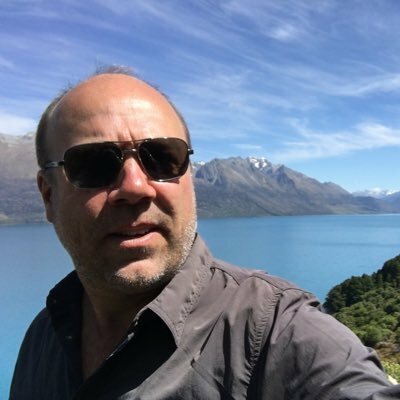 You can learn about the 10th FRAME submission process at http://www.BarnaFrames.com and participate in conversations by following #BarnaFrames on Twitter. The person chosen to write the 10th FRAME will be invited to attend the FRAMES live event with all of the Season One authors in Los Angeles on January 29, 2014. This entry was posted in creativity, culture, innovation, leadership, media and tagged 10th Frame, Barna Group, BarnaFrames, Big data, Christian, Claire Diaz-Ortiz, David Kim, Trends, Twitter, Two Futures Project on October 2, 2013 by instantchip.